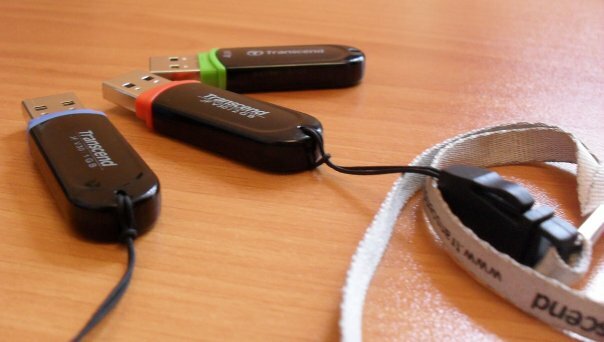 In order to format removable disk (whether it's a simple USB flash drive or external hard drive), connect it to PC in data transfer mode. The formatting process will be considered on the example of the Windows operating system and a simple USB flash card, but even in other operating systems, it is not much different. If you have connected a removable drive first to the computer, you need to wait until you install the correct driver. Usually this process takes no more than a minute. Only then can you begin formatting the disk. After the removable drive appeared in “My computer”, click with the right mouse button. In the drop menu must choose the option “format”. In the small popup window makes all the necessary formatting settings. Capacity: then you shouldn't change anything, as it is simply shown the capacity to be displayed by the device after formatting. As a rule, its value to a few megabytes lower than specified by the manufacturer of the device. File system: in this case will be considered 2 of the most common file systems are FAT and NTFS. Most flash drives by default are formatted FAT, but it is worth noting one feature: if your removable disk has a volume larger than 4Gb, you will face problems when writing to files larger than 4Gb. Therefore, you will not be able to capture an image of the driveand or the film high quality, the amount, which exceeds this limit. In this case, you should choose the NTFS file system. Cluster size: in most cases this parameter should not touch, but if you plan to record on a removable disk, a very large number of files are very small in size (text files, scripts) it makes sense to set the minimum value of this parameter. Otherwise, the device quickly runs out of free memory. The volume label is the future name of the removable disk. Call the disc at your discretion. Quick format (wipe the TOC): put a tick in this box only when the device is new and no file has not been previously recorded. You can also use this function when short of time, but it should be remembered that in this case the files that were in memory prior to formatting can be recovered with special software. If you want to completely clear the disk from the data this option be included not worth it. Create a boot diskand MS-DOS: if you are going to create a bootable disk or don't even know what it is, just do not click. After all settings are completed, you will need only to press the Start button, but I advise you again to see if any on the device, important data, because after formatting they will be extremely difficult or even impossible to recover.